Early September we announced our new monthly project of giving back to the community in New Zealand, ‘Good Shores’. This month nominee is NZ Blood. The New Zealand Blood Service makes available safe and appropriate blood and tissue products and related services. We will be donating $1 to StJohn charity for each LIKE on our Facebook page’s NZ Blood post AND we will also all go and give our blood later this week! Just one donation can help save the lives of three people. For the upcoming months, please email ([email protected]) to be nominated, nominate someone or for further information. 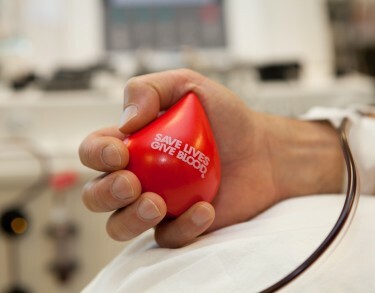 Find out more about blood donations.